So how to determine if your system needs more refrigerant? Water accumulating by furnace area due to condensation. Rooms take forever to cool off. 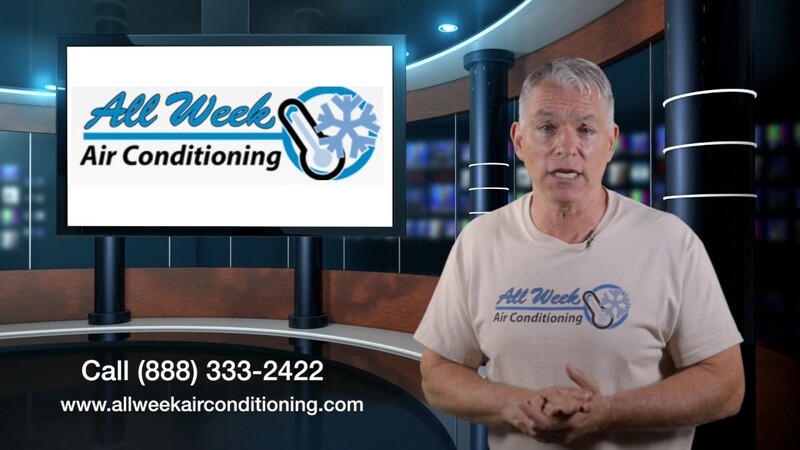 Low refrigerant levels can induce more serious problems to your hvac system. So it’s recommended that refrigerant leak should be fixed as soon as they’re detected. Yearly AC tune ups help detect such a problem among others and avoid AC breaking down. We’ll find and fix the leak, and then add more refrigerant.